Are you a Federated Coop’s vendor using our EDI Webgate+ application? 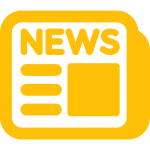 Here are some quick and easy videos to help you navigate through our Web EDI portal. If it is the first time you work with Federated Coop, you should read our blog explaining all EDI business rules regarding that vendor. It will provide every necessary details about supply chains process and EDI transnational flow. 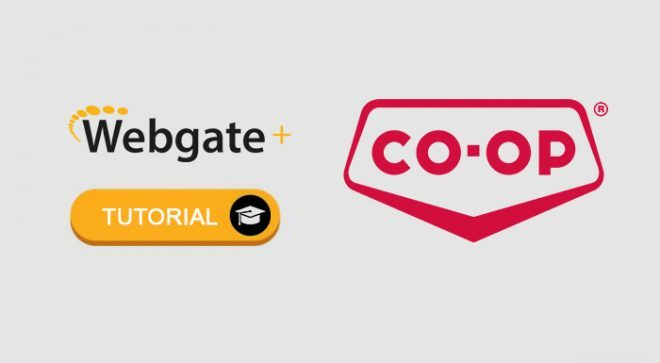 In this blog, you will find easy step by step videos to set up you business with Federated Coop. Thank you for choosing EDI Gateway ! Not familiar with Fedeated Coop’s EDI business rules ? 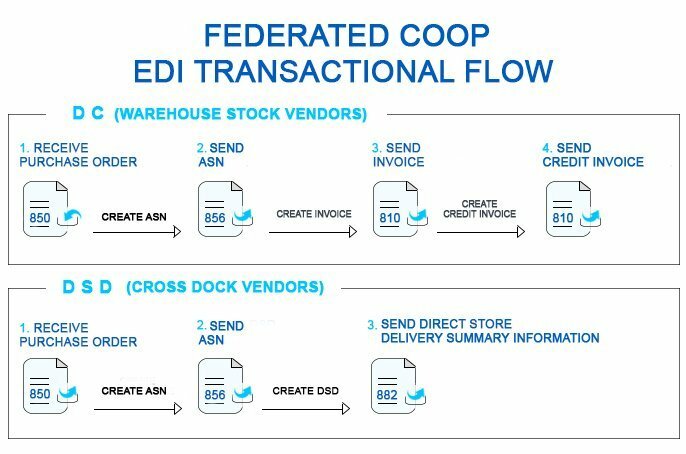 Here is a blogpost that explaning all mandatory EDI transactions regarding Federated Coop’s EDI process flow.